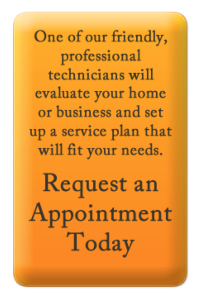 We are pleased to add Home Inspection Services to our long list of extermination services in the Bay St louis and Diamondhead area. We currently control ants, roaches, termites, rats, mice, fleas, bed bugs in these area of Diamondhead and Bay St Louis Ms. The service added will be for combo Home inspection and termite inspections.